Southern Homes values our homebuyers’ happiness so much that we created the “My Home, My Way” program, which allows for personalization options. You may choose one personalization option from each of the three main parts of the program. All Southern Homes model centers are equipped with a design room containing all your interior and exterior decorating choices. Feel free to take off your shoes and try out the carpet. 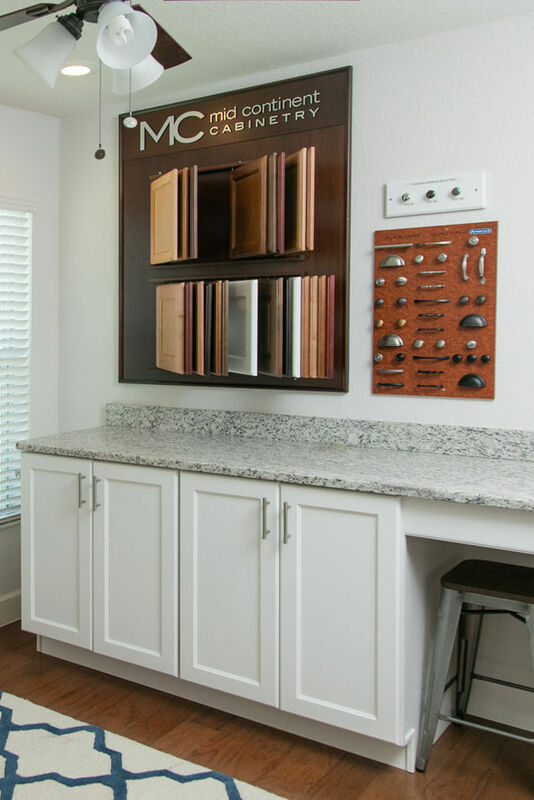 Want to see how your granite countertops are going to look with the wood cabinets? The possibilities are endless! We offer a wide variety of upgrades and personalization options that can make your home, well…yours. Our local buying power enables us to pass big savings along to you. The longstanding relationships we have with our suppliers ensure nothing but the best quality products for your home.